We’re famous! Well, famous enough to have the talented Benjamin S. Hammond record our last Meetup. This impromptu recording in our new space was done by the fine folks over at STLTechTalk.com. 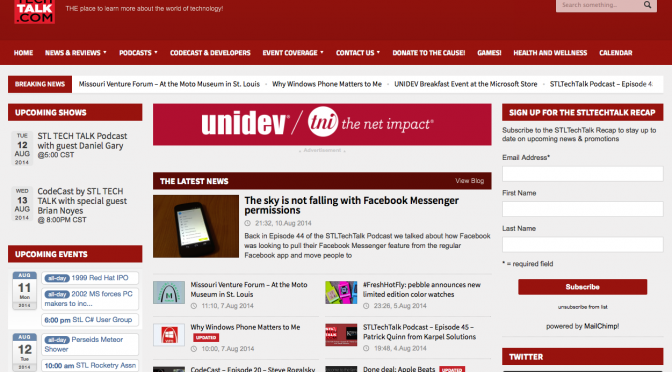 You can check out the first part below, and the rest on STL Tech Talk’s site. They wanted to help us spread the word and we appreciate the support. Be sure to check out the rest of STLTechTalk.com and their podcasts! Thanks to J.J., Ben, and everyone for coming out, we had a great meetup and look forward to seeing you all in August! P.S. Benjamin, the fine gentlemen behind the camera, is a film producer and director. Check out his short film “Misery Mountain“. It’s a bit spooky, so make sure you watch it with headphones late at night – after the kids have gone to bed. 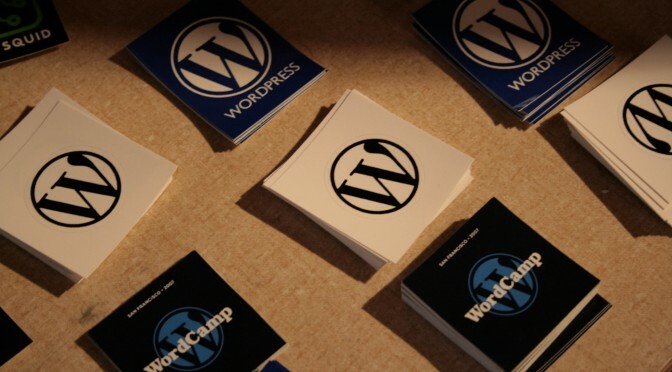 We just got an email from the fine folks at WordPress.tv letting us know that the first of the recorded sessions from WordCamp St. Louis 2014 are now online. 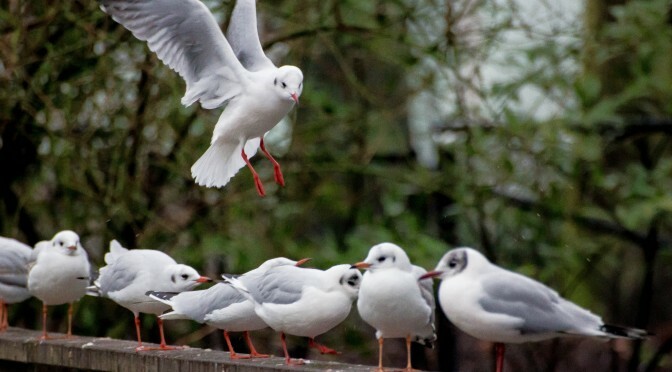 The first one is from Chris Koerner and covers How to Get Involved in the WordPress Community. 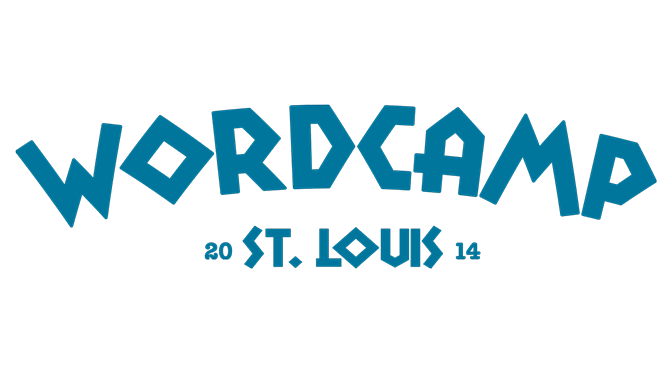 As the rest of the videos are edited, uploaded, and approved they will show up under the WordCamp St. Louis 2014 page. A big thanks to Chris Miller for agreeing to help edit and produce the videos. A hearty thanks to all the volunteers who helped to record the sessions throughout the day. 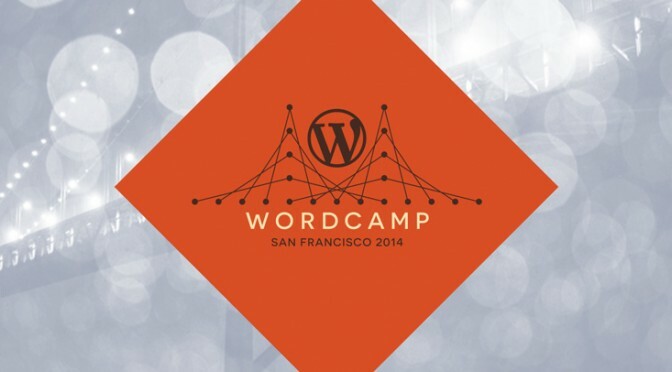 Last, but not least, a big hug to the folks at WordPress.tv for hosting our videos for the world to see. If anyone is interested in adding subtitles or translations for not only these videos, but any others on WordPress.tv, you should get involved!